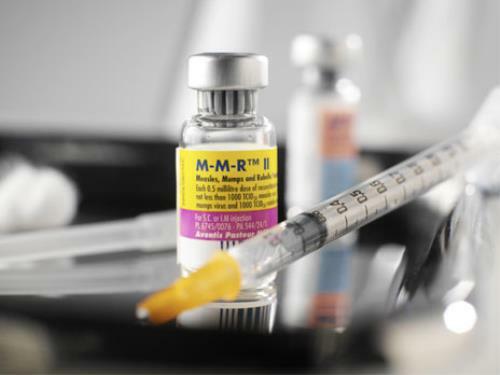 Since 2005, the MMR vaccine has killed over 100 people while the disease has killed none. It makes you question what other statistics are there on the multitude of vaccines being pushed on society today and how many deaths per vaccine vs the deaths by the disease itself? 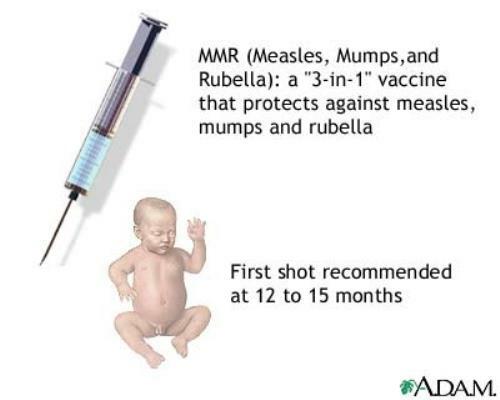 This is not to mention that not 1-10 children are born with Autism in the USA which is suspected to be cause by the MMR vaccine.